KABUL -- More women in Logar Province, whose rights were drastically curtailed in the "dark era" of the Taliban, are needed to participate in local government, civil activists and residents say. When the Taliban regime ruled the country from 1996 to 2001, it barred women from attending schools, holding jobs or participating in government. Even though the Taliban regime ended with the US invasion in 2001, the fallout from its harsh rule continues to have an impact on Afghan women, and efforts are under way to expand their presence in government. On February 23, the Afghan government ratified a plan to increase women's participation in the civil service sector. Women comprise 27.3% of the country's civil servants, according to the Independent Commission for Administrative and Civil Service Reform of Afghanistan. In Logar Province, many are now asking for women to play a greater role in the provincial government. Female participation in government offices has increased since the fall of the Taliban, even if more work needs to be done, said Zarghuna Rustayee, a civil society activist in Logar Province. "The presence of women in government offices is much greater than it was 17 years ago," Rustayee told Salaam Times. "The overall situation and conditions for women have generally improved," said Hasibullah Stanekzai, chairman of the Logar Provincial Council. "In the past, women represented less than 5% of employees in Logar government offices," he told Salaam Times. "They worked mainly in education," he said. "A very small handful worked in the provincial administration. Now, though, this percentage has reached almost 20%." "An effort is under way to further prepare the ground for women to work in Logar government offices," he said. The provincial government is trying to ensure greater women's participation in education and in government offices, said Didar Lawang, a spokesperson for the Logar provincial governor. "The provincial administration is trying to prepare the ground for women's professional development" through capacity building and training, he told Salaam Times. 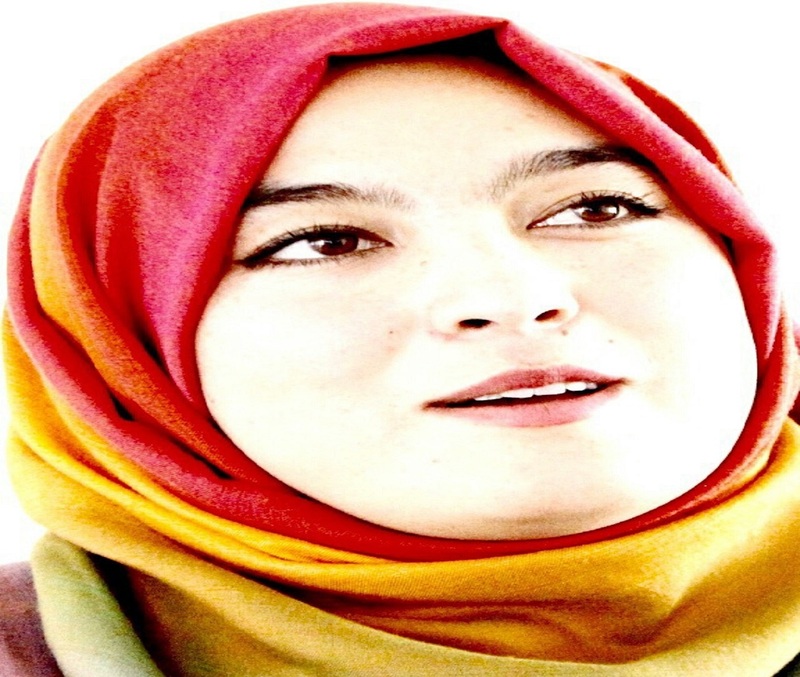 Outside the oppressive rule of the former Taliban government, the traditional nature of Logar society and the high illiteracy rate among the province's inhabitants are considered the main causes of women's lack of development, according to Rustayee, the civil society activist. Still, unlike the past, families are increasingly allowing their daughters to study and work as public awareness grows, she said. "In recent years, residents of Logar have realised that it is in their own interest to allow their daughters to get an education," Rustayee said. "The more female teachers teach in schools, for instance, the more girls trust and go about getting an education." Women are working as executives, deputies, directors and officers in Logar government offices, Rustayee added. Parents have shown increased interest in higher education for their daughters, agreed Stanekzai, the provincial council chair. "In the past, we did not have anyone who graduated with a bachelor's degree," he said. "This year alone, however, 56 girls graduated from the University of Logar, and they were encouraged to seek employment in local offices after an examination." "There have been, and still are, many problems in Logar Province, especially outside the provincial capital," he added. "However, the situation has improved this year, and residents are aware that their daughters should work once they graduate." The call for greater female participation in governance further demonstrates that Afghans strongly reject going back to the ways of the Taliban. "Afghans are now aware and are able to recognise good from bad -- hence, they do not want to return to the dark era of the Taliban," said Obaidullah Yusufi, a civil society activist who resides in Kabul, referring to the call for increased women's participation in Logar Province. "In Islam, as well as in the laws of the country, women have certain rights, and fortunately, citizens have now become aware of these rights and do not wish to forfeit them," Yusufi told Salaam Times. The Taliban should know that Afghan women no longer want Afghanistan to return to their harsh rule, said Jamila Rezayee, another civil society activist in Kabul. "Women want to have a strong presence in both public and private sectors, and they do not want to ever return to that dark period," Rezayee told Salaam Times. "Citizens of this country are aware of their rights and know that education and work are among their basic rights," she said. "We're sending a message to the Taliban that never again can they deprive any woman of her rights." That sentiment was echoed by Rustayee. "Afghan women do not want to give up their achievements of the past 17 years," she said. "I want to work for Afghan women," Nagina Ghori told Salaam Times. 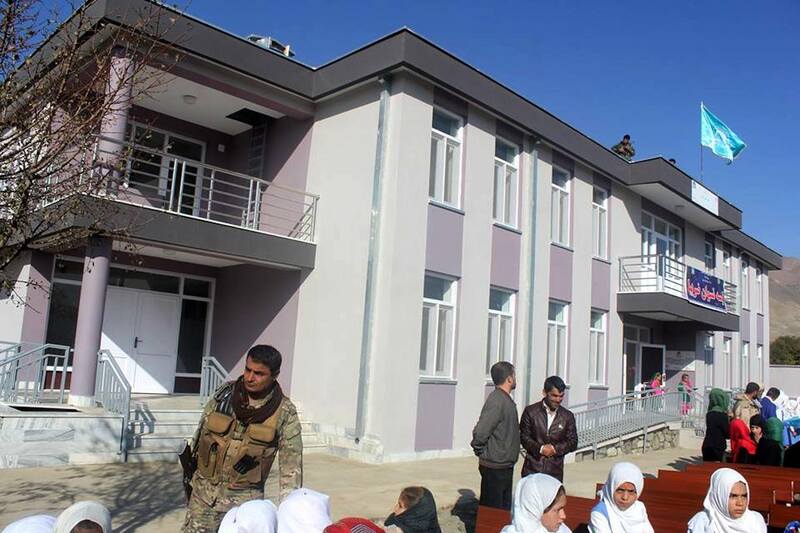 More girls are enrolling in schools due largely because of the investments made by the Afghan government and its partners in the education sector. 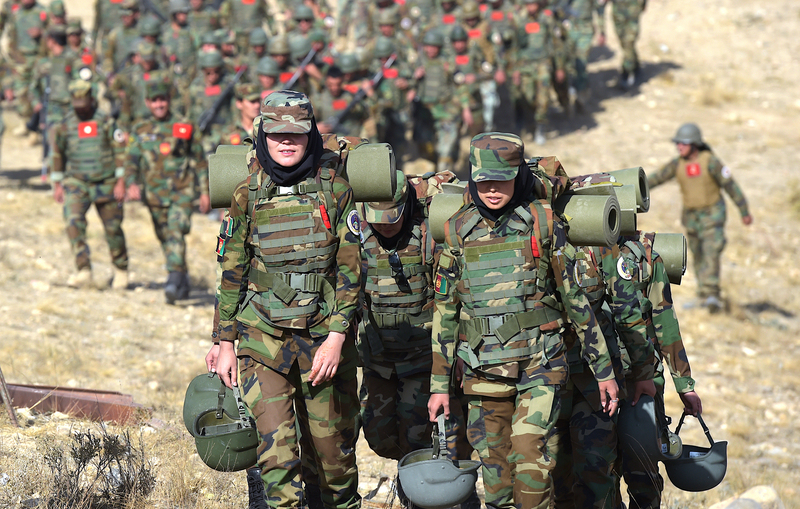 For example, 67 of the 249 members of the Wolesi Jirga are women, and currently 3,400 women are serving in the armed forces, a number that is expected to grow to 10,000 in next ten years.